The Franklin County Planning and Building Department strives to assure quality in the construction and land development process by effective administration of a multitude of local, state, and federal building and land use codes. The Planning and Building Department is guided by and committed to excellent public participation, customer service, and helping attain the highest possible quality of life for all Franklin County citizens. 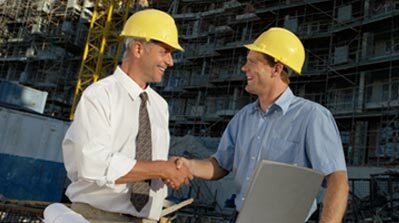 The primary responsibilities of the Planning and Building Department are the administration of construction permitting and inspection, land use permitting and long range planning, code enforcement, business registration, outdoor burning regulations and the implementation of local fire codes. The Department is also responsible for undertaking special projects assigned by the Board of County Commissioners and the County Administrator. 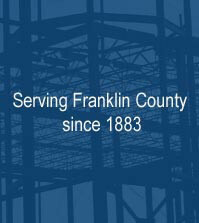 The Franklin County Planning and Building Department provides professional support to the Franklin County Planning Commission, the Board of County Commissioners and the County Administrator.